Most people want a hotel room with a view. 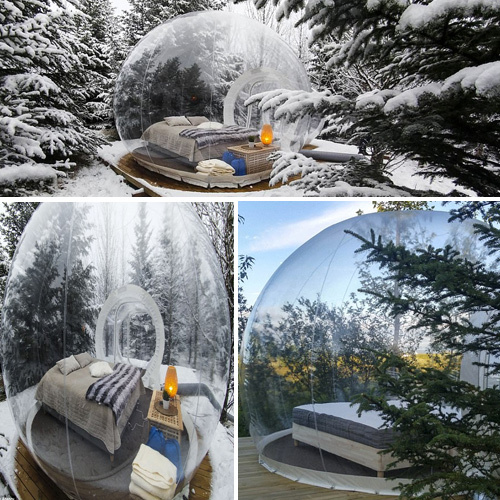 But, for holiday-makers planning a trip to rural Iceland, that needn't be a concern - especially if they're staying in one of the region's so-called bubble pods. Located at the 5 Million Star Hotel, in Skalholt, near the river Hvita, each room plunges guests into the heart of nature where they can star-gaze without stepping foot outside.